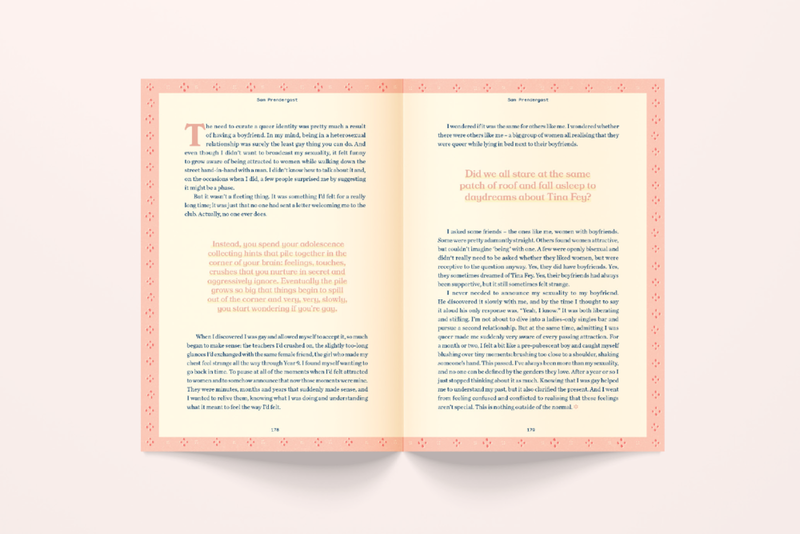 Something to Say — Carruthers & Co. 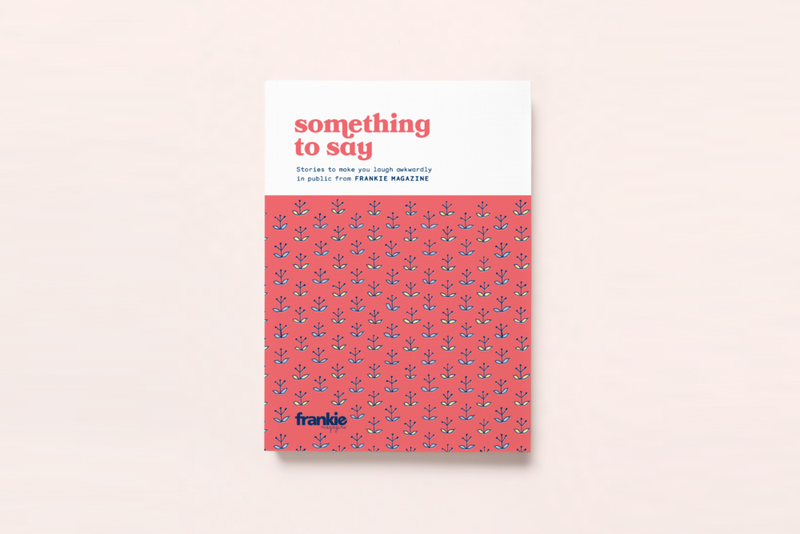 Inspired by vintage hard-back novels and the resurgence of Risograph printing, Something to Say is a special Frankie magazine anthology that transforms the magazine content into an original and giftable new product. 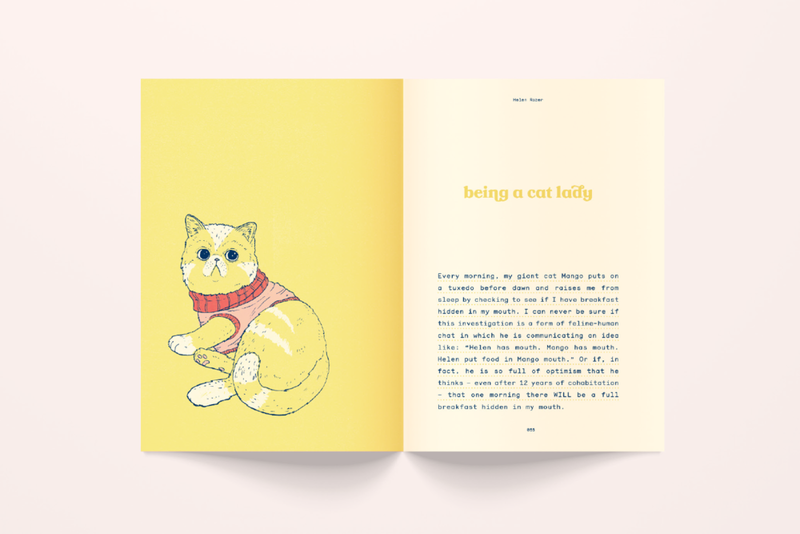 I decided on the stocks and print finishes, briefed the illustration, then designed and typeset the book.